Black Sabbath, Keep it Metal! The Prince of Darkness and his reunited band of metallers will come to New Zealand for one show. Ozzy Osbourne and the original Black Sabbath line up of bassist Geezer Butler and guitarist Tony Iommi will play at Auckland’s Vector Arena on April 20 next year. Credited with creating heavy metal, and widely regarded as one of the most influential bands of all time, this will be the first New Zealand show for the original Black Sabbath in nearly 40 years. The last time they were on these shores was in 1973, when they played the Great Ngaruawahia Music Festival. Hailing from Birmingham, England, the band released their debut album in 1970. This was followed up by the classic record Paranoid, which featured the anthems War Pigs and Iron Man. 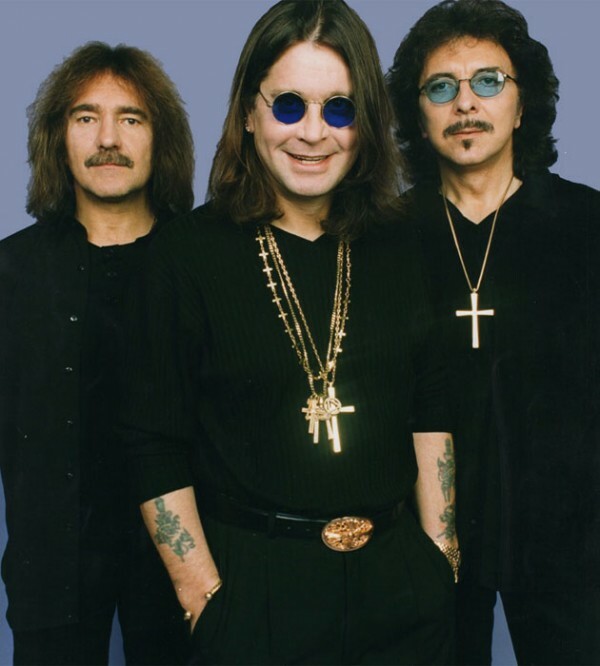 Black Sabbath has sold in excess of 70 million records worldwide, and the band is currently recording their first new studio album in more than 33 years, which is due to be released in April 2013. Previous PostIncontrovertible pseudo-scienceNext PostWhen is suppressing speech justified?